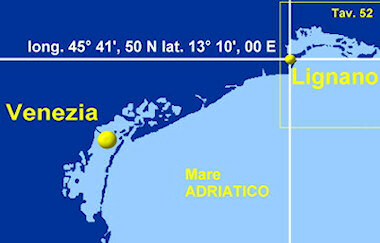 The city of Lignano Sabbiadoro is one of the biggest tourist ports in Europe with more than 7.000 moorings. The marinas and boatyards offer high quality services for all types of leisure craft ranging from dinghies to sailing boats to yachts. 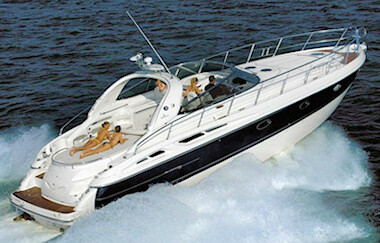 Arriving by boat, you can moor in one of the many well-equipped marinas in Lignano or Aprilia Marittima.